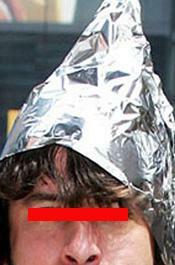 DECEMBER 17--An “agitated” Internal Revenue Service employee was wearing a tin foil hat last week when Massachusetts cops confronted him for illegally possessing several firearms, according to a police report. 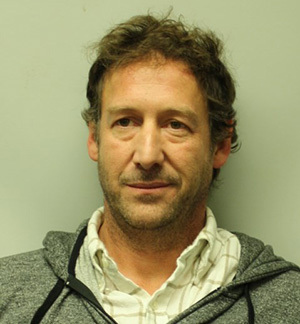 Acting on information provided by a Department of Homeland Security investigator, Tewksbury cops Tuesday afternoon pulled over a car driven by Roland Moore, a 46-year-old IRS customer service worker. 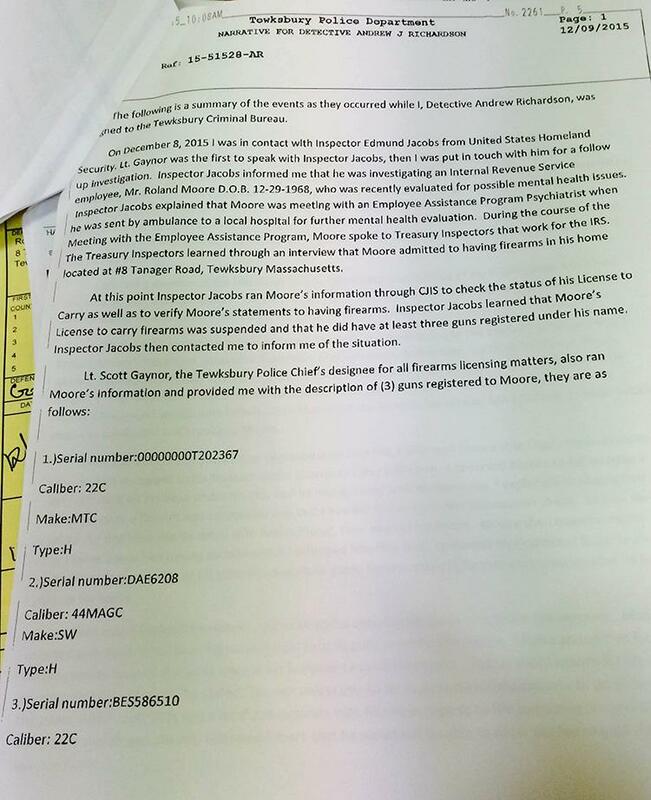 The federal agent had told police that he was investigating Moore, who had recently been “evaluated for possible mental health issues.” During conversations with IRS inspectors, Moore reportedly admitted to having guns in his Tewksbury home. 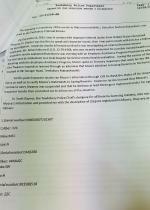 A records check, however, showed that Moore’s firearms license had been suspended nearly six years earlier following an assault arrest. 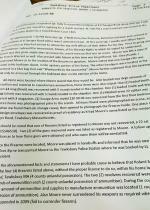 As detailed in a Tewksbury Police Department report, when cops contacted Moore, he was “wearing a piece of tinfoil on his head under his cap” and he was “agitated” by the presence of law enforcement officers. 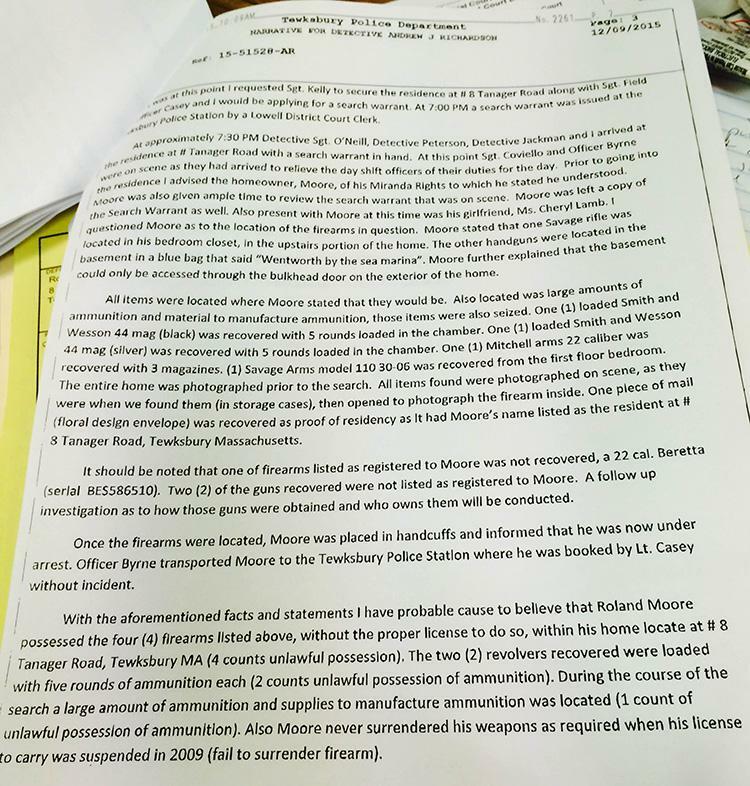 Moore, who admitted having four firearms in his home, denied a police request to enter the residence and retrieve the weapons. “Moore laughed and stated that it was his natural right to have guns to protect him home,” noted Detective Andrew Richardson. 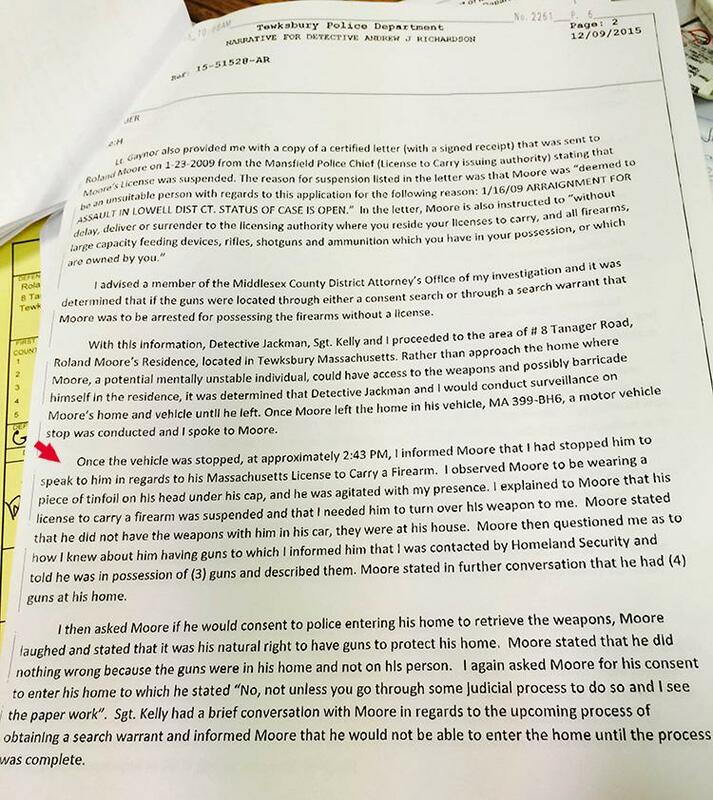 As first reported by The Lowell Sun, police subsequently secured a search warrant for Moore’s home and seized the four guns, two of which were loaded. 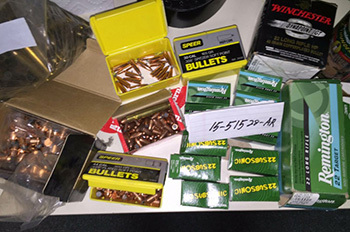 They also removed a “large amount of ammunition and supplies to manufacture ammunition” from the property. Moore was charged with four weapons possession counts, as well as failure to surrender firearms as ordered following his assault bust. 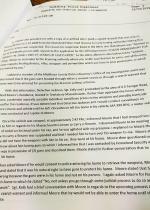 Moore, who has pleaded not guilty to the charges, is free on his own recognizance.